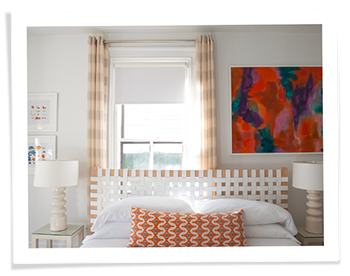 Indow offers a range of window light-blocking solutions to help you protect artwork, reduce air conditioning bills, gain privacy or create darkness for better sleep. 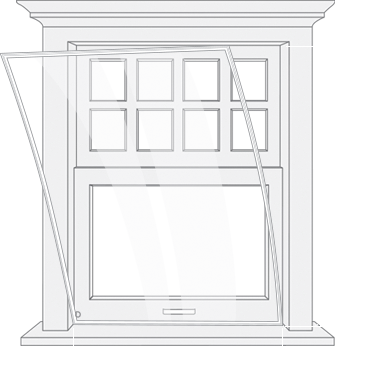 We custom make our inserts to fit your window openings, using silicone compression tubing so they press snugly into place. There are so many unique challenges when it comes to controlling light. 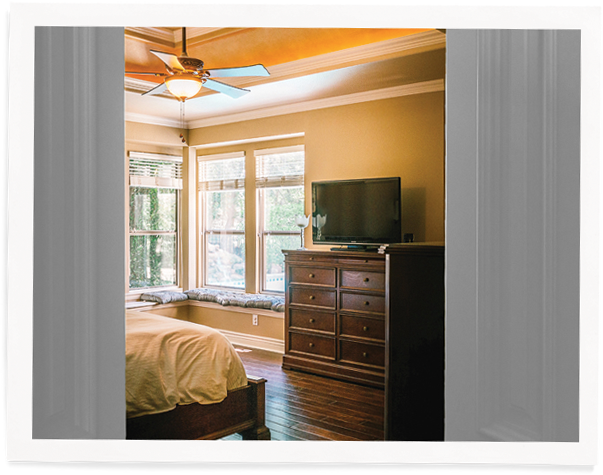 We’ll help you create a custom solution without having to replace your windows or hang curtains, shades or blinds. 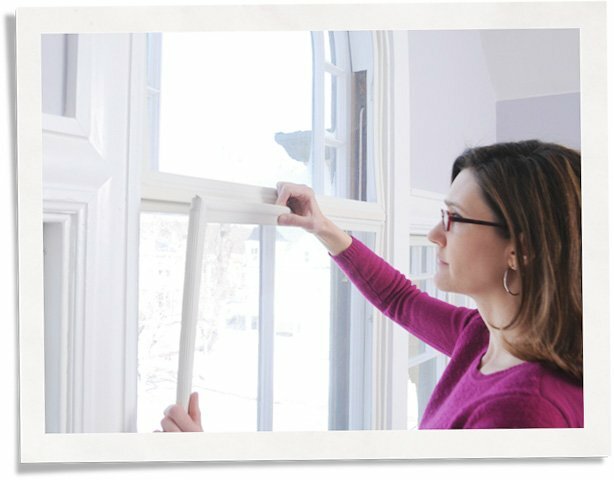 Window Privacy Solutions? Solar Window Protection? You Bet. We offer three different grades to help you control light in your space. 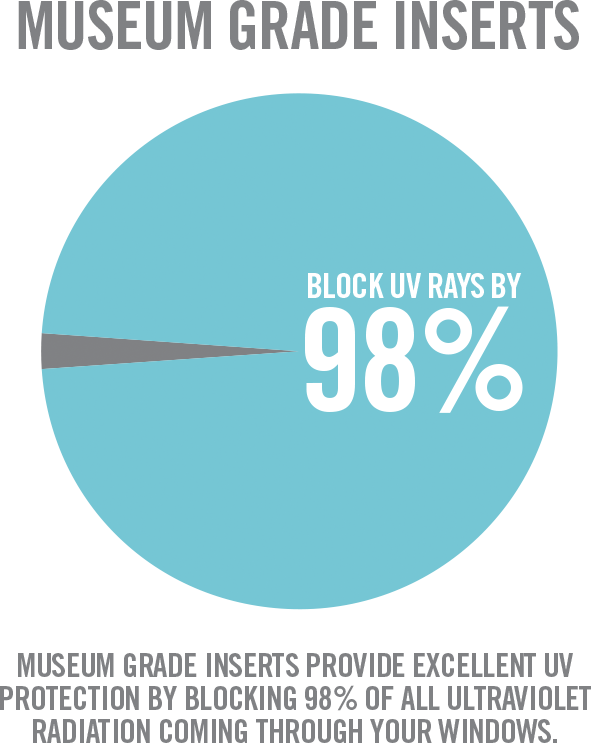 Museum Grade blocks 98 percent of UV radiation. Sleep Panels seal out all light for a deep sleep. Privacy Grade is made of a clouded acrylic that diffuses light, obscuring any details or shadows. Increased comfort by eliminating drafts. Up to 20% lower heating and cooling bills. Marla Yorsten in Texas found the solar window protection kept the sun from fading her favorite artwork.